If you’re a military veteran or part of a veteran’s immediate family, keep reading — you won’t regret it. The website upgradedpoints.com recently came out with a detailed guide to travel discounts for active-duty U.S. military and veterans, and it’s eye-opening. While I was familiar with the concept of military discounts, I had no idea so many travel deals were available for vets and how many organizations provide access to resources. 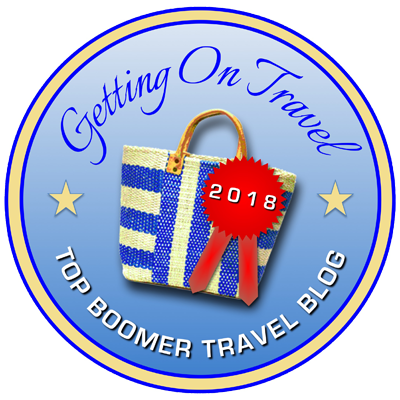 In the first part of a multi-part series of guest posts, writer Alex Miller profiles ten organizations that offer travel deals (along with other services) for the military and provides links for further info. He follows that with a look at four websites where vets can book discounted travel and bring their families along.